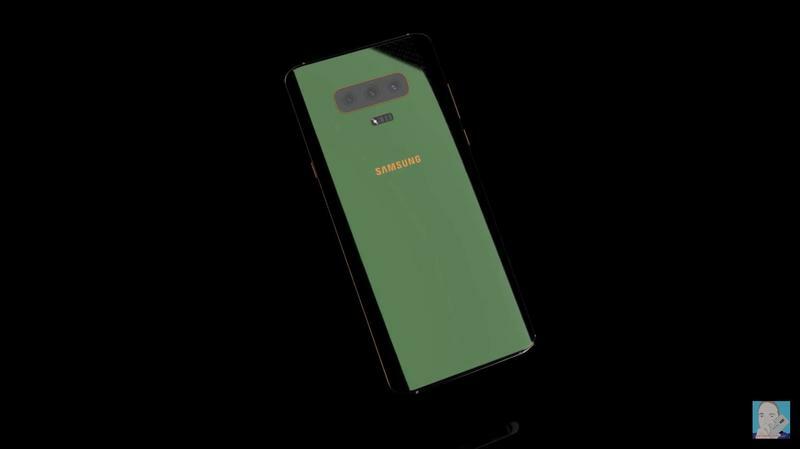 Maybe there will be a true edge-to-edge screen on Samsung's Galaxy S10. 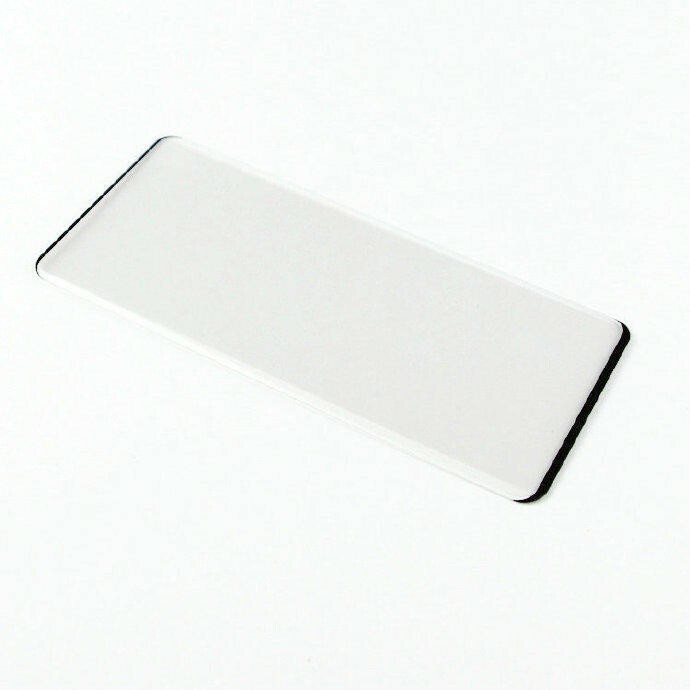 That's what a set of leaked screen protectors indicate, at least. 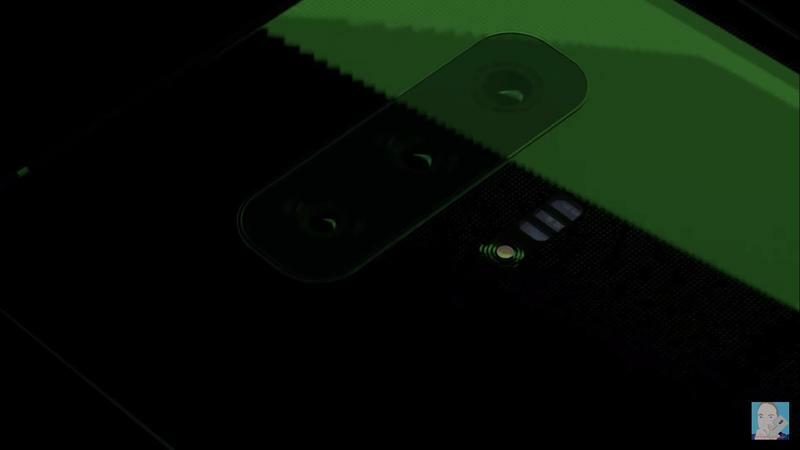 It appears that Samsung will stretch the OLED panel even closer to the edges while reducing the bezel. 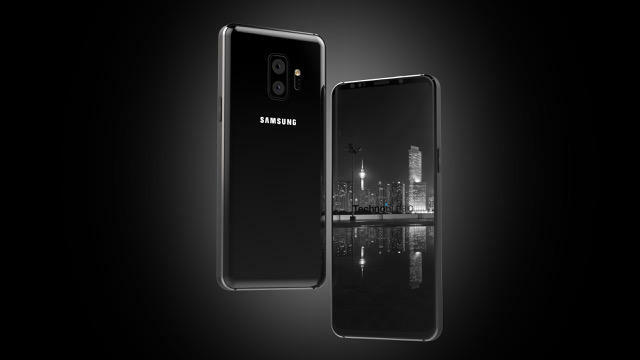 The Galaxy S10 should have a forehead as well as a chin, but neither of them is particularly large. 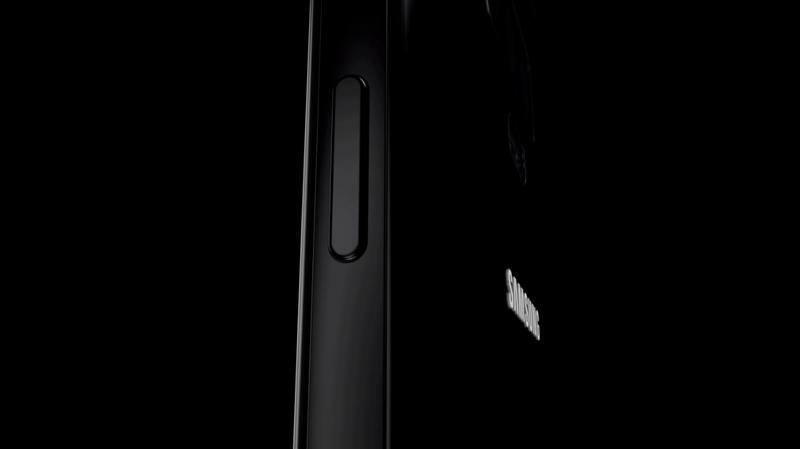 Samsung goes as far as minimizing the top portion to an incredibly thin size. 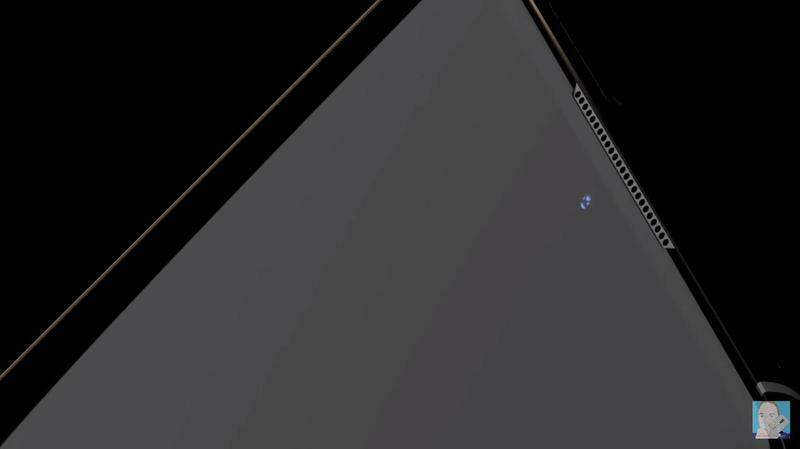 Still, there's a cutout for the front-facing speaker that handles calls. Where's the camera for selfies? That's unclear, and it could be built into the display if other reports hold true. 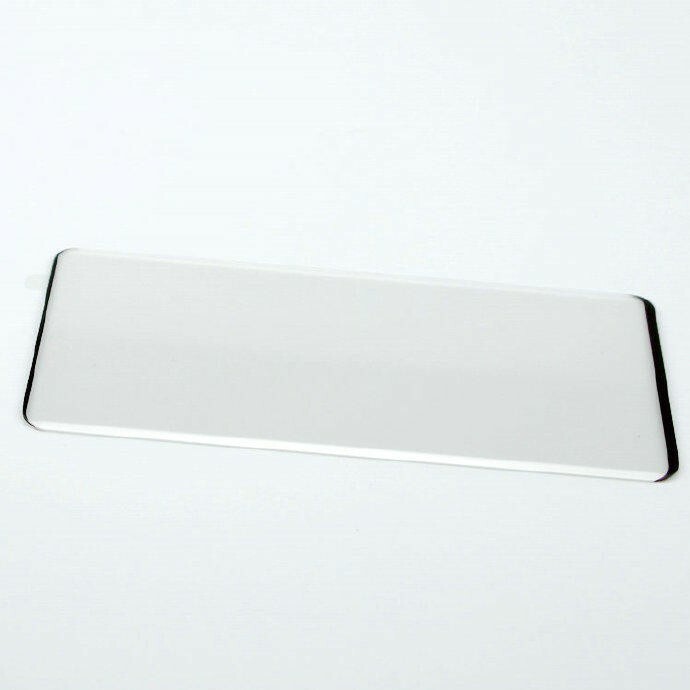 Both left and right sides are slim, and that's because Samsung's curved edges are set to return. 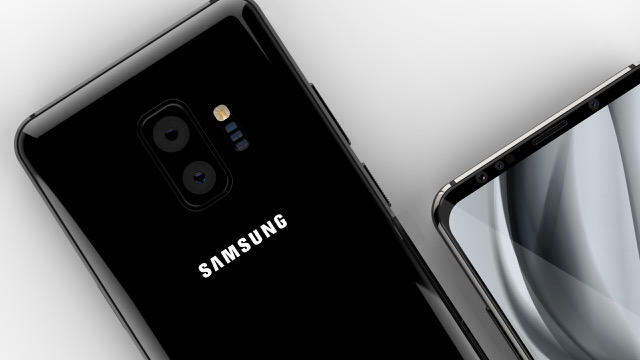 All of this should make for a jaw-dropping immersive experience with the Galaxy S10. 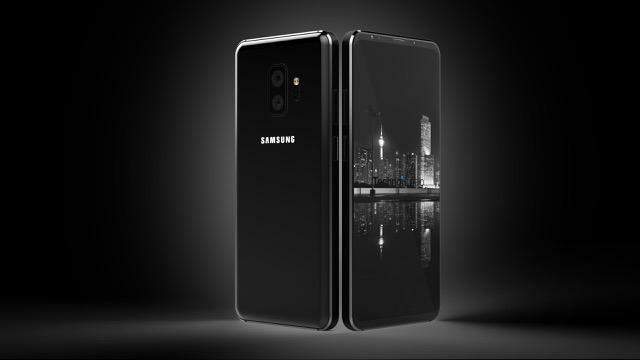 To celebrate its 10-year anniversary of Galaxy S flagships, Samsung wants to usher in a breathtaking design. 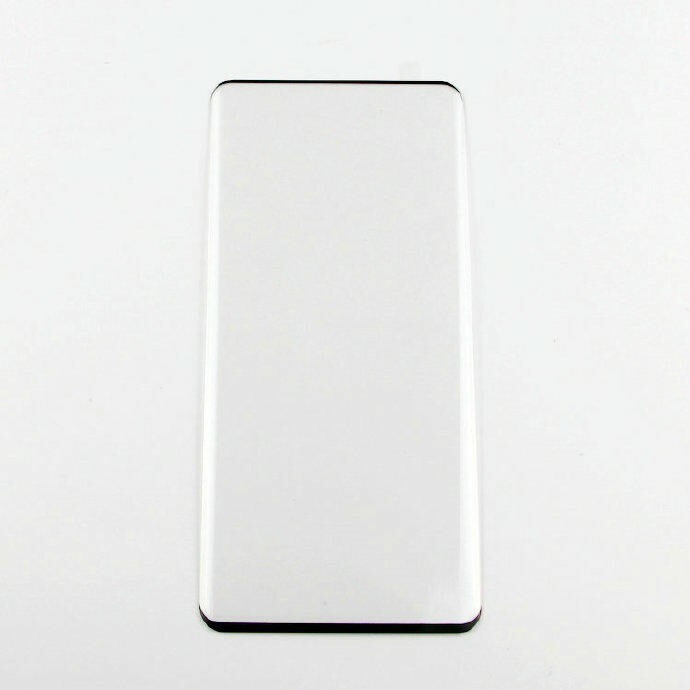 In recent weeks, the Infinity-O Display was mentioned as the likely choice. 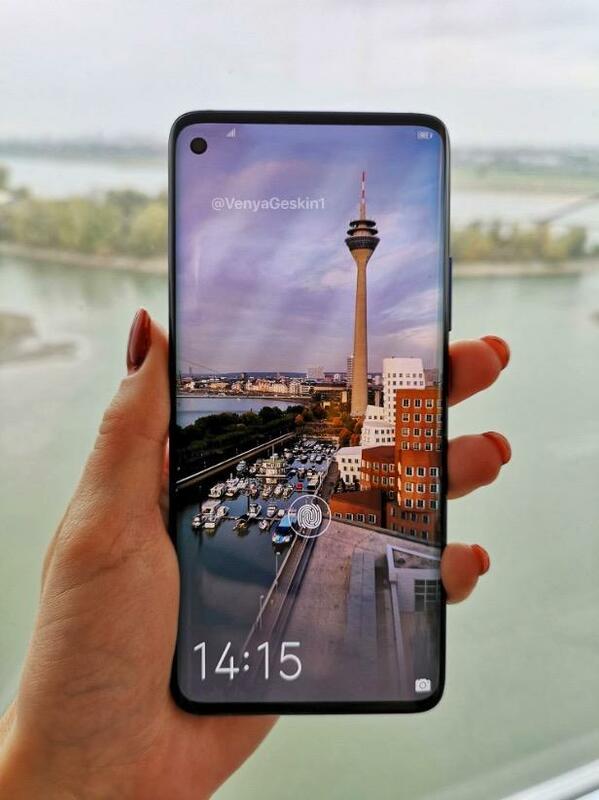 It was unveiled during the Samsung Developer Conference, and several insiders claimed it would be available on the Galaxy S10. 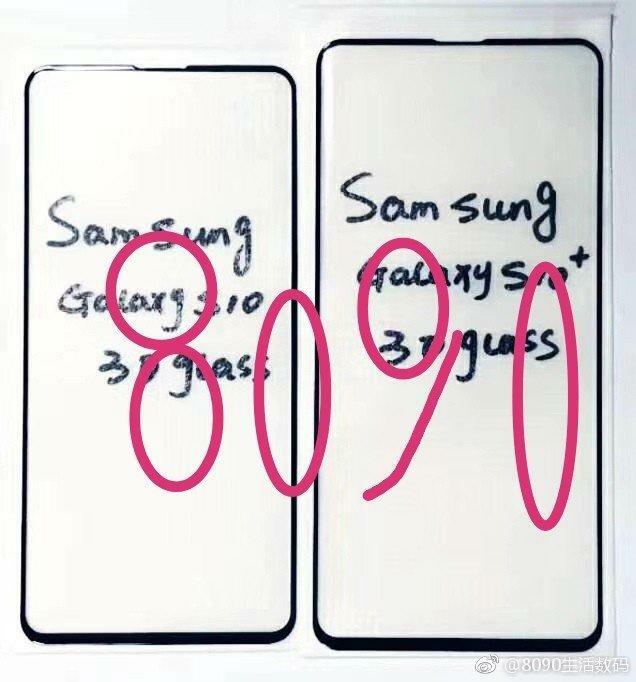 Either the leaked screen protector is inaccurate or previous reports incorrectly stated Samsung's Infinity-O Display was picked. The truth won't be known until next year, though. 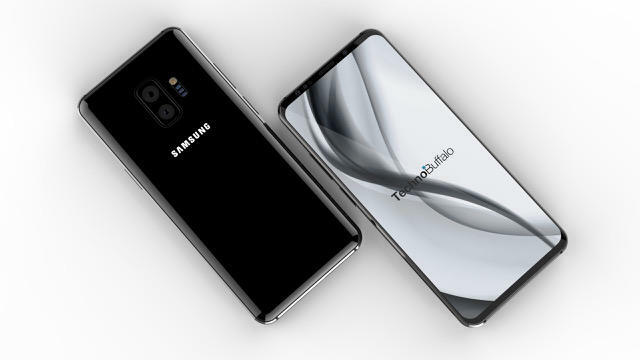 Samsung should introduce the Galaxy S10 during MWC 2019, according to multiple reports. The trade show would be an ideal location as media outlets from around the world come together for a few days. 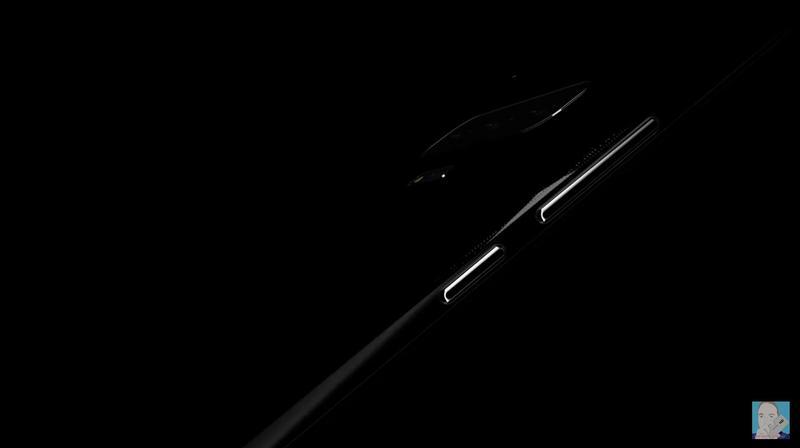 Aside from this flagship, Samsung could also trot out the fold-friendly Galaxy F.